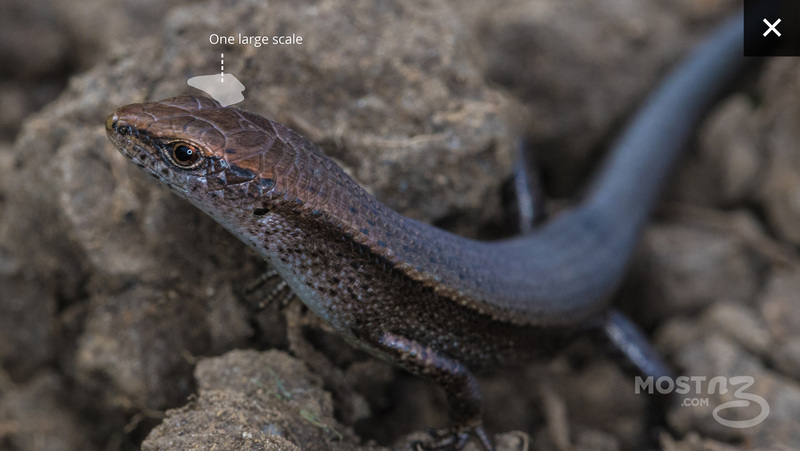 New Zealand has 43 endemic species of gecko that give birth to live young (a reptile that lays eggs is said to be gravid when she is holding eggs inside of her rather than pregnant). New Zealand geckos are unusual in that they give birth to live young (usually twins) rather than laying eggs.  There are 43 endemic species of gecko that give birth to live young and only one other species of gecko in the world (from New Caledonia) that does this. 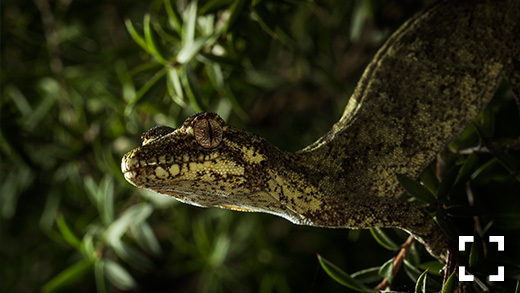 New Zealand geckos are extremely slow breeding, most only have two offspring per year. But they are very long-lived: some are more than 45 years old! 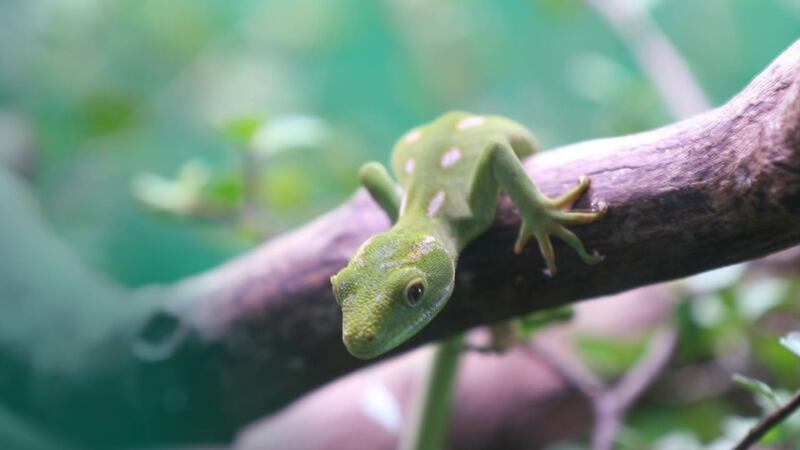 Zealandia has wild geckos and rearing enclosures that are visible to the public. An endemic forest gecko. They usually give birth to twins, the oldest one ever recorded is more than 45 years old.  The difference between geckos and skinks. 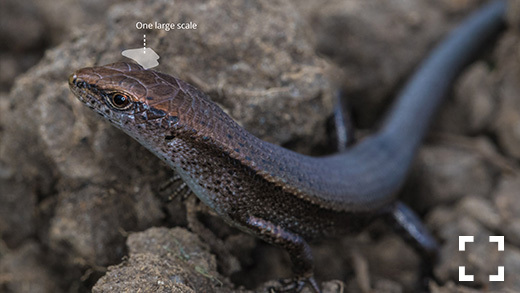 The invasive plague skink is identifiable by the single large scale on top of it's head, the native copper skink has two scales here.